One of Chicago's most unique neighborhoods, Chinatown offers a touch of Far East charm in the Midwest. 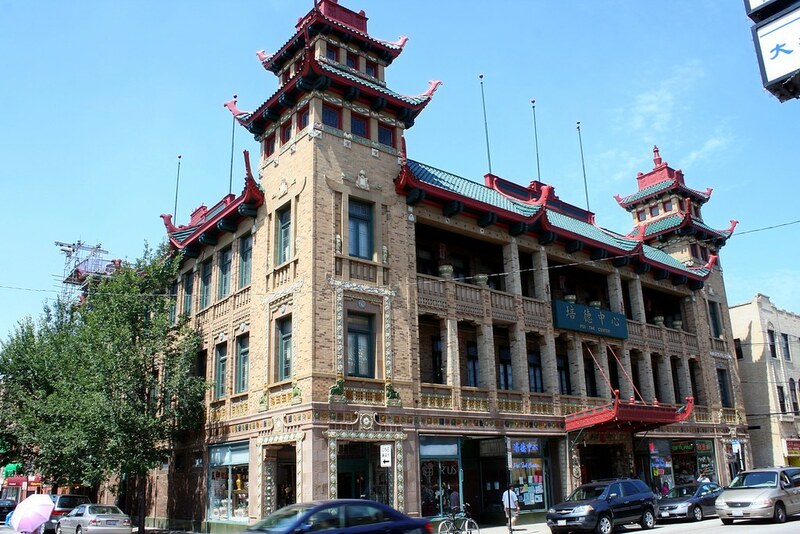 Featuring scores of terrific Chinese and Cantonese restaurants and bakeries, the neighborhood has a special place in the hearts (and stomachs) of those who visit. Shoppers enjoy the cozy, family-owned bookstores and gift shops. If you're lucky, you'll visit Chinatown during one of its lively festivals – perhaps even the colorful Chinese New Year celebration.